A junior at CHS, Richard prepares for his third year on the Globe's staff as Senior Managing Editor. For a long time, journalism has intrigued him, and the Globe seemed like a great opportunity to explore a new side of writing. Being a part of the Globe seemed like a great way to get to know his community better and practicing interviewing. Outside of the Globe, Richard enjoys running cross country and playing the french horn. 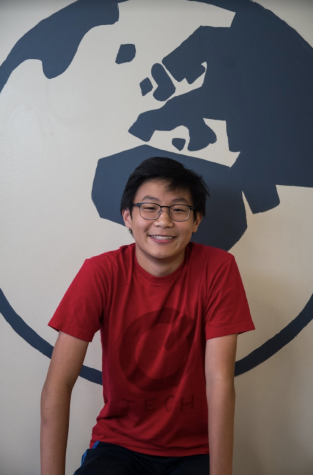 Richard looks forward both to the Globe's future and the surprises that high school has in store for him, and he hopes he can help produce great journalism and have fun this year!